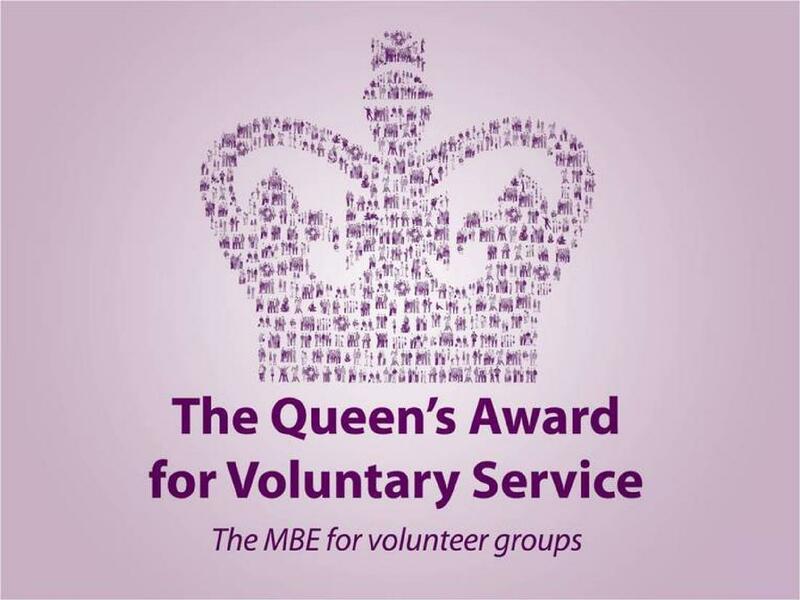 Pride in London has been awarded The Queen’s Award for Voluntary Service (QAVS) 2018. 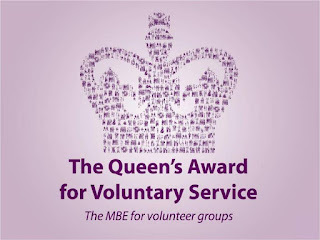 The award, created by The Queen in 2002 to celebrate the anniversary of her coronation, recognises excellence in voluntary activities carried out by groups in the community. The recipients of the Queen’s Award are at the very top of a formidable volunteering movement in the UK involving millions of our citizens, and going from strength to strength. 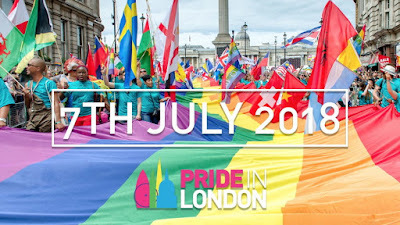 As the UK’s largest LGBT pride group, Pride in London has recruited nearly 5,000 volunteers in recent years from a range of different and diverse backgrounds. Around 1,000 volunteers are needed each year on the Parade day alone, which this year takes place on Saturday 7th July. 900 new volunteers have signed up for Pride in London since the beginning of 2018. The not-for-profit community interest group is now almost entirely run by volunteers, both the thousands who help out on the Parade day and the 150-strong team who volunteer all year round. Any surplus funds raised are used to support the LGBTQ community and improve the event. 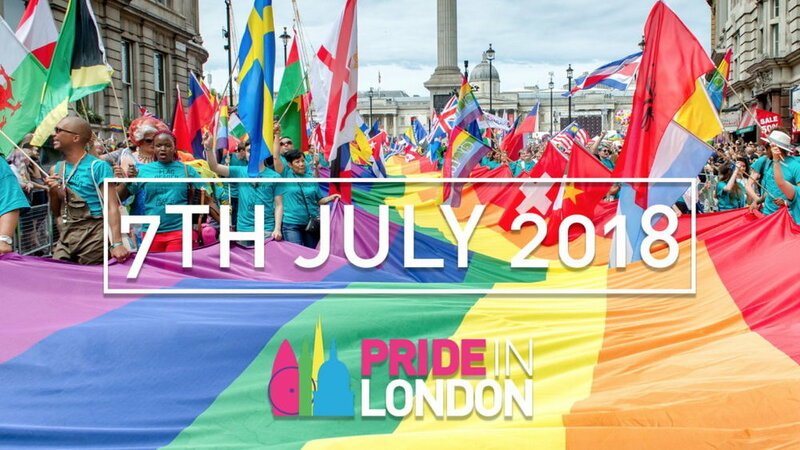 Pride in London 2018, save the date!